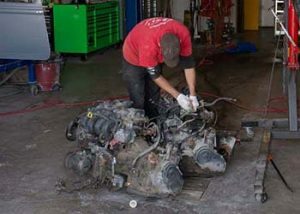 At Noel Automotive we have certified ASE mechanics and technicians who work on most makes and models, ranging from an everyday driver such as an SUV or truck, to a classic muscle car. Noel Automotive keeps most repairs and restorations in house. We take all major insurances and are part of Hagerty Insurance’s “Expert Repair Network” for work on classic cars. You can see the services we perform below or contact us today to get more information on how we can help your car get up and running again. We install, service and repair all types of air conditioning ranging from modern cars using environmentally friendly R134A or switching an older style R12 Freon to the more modern R134A type. 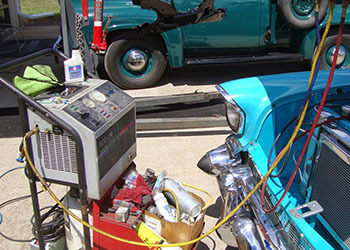 We can install custom air conditioning in your hot rod and muscle car and install vintage air and classic auto air condition systems. 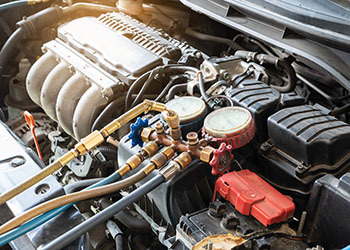 Noel Automotive can also check to see if it’s a problem with your compressor, low freon, or a blockage. 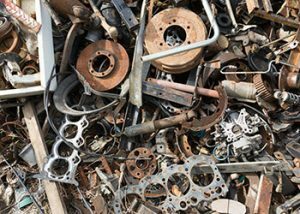 Noel Automotive can recycle everything automotive. We have an oil filter crusher and recycle antifreeze, paint thinners, old paint, used motor oil, plastics and metals. 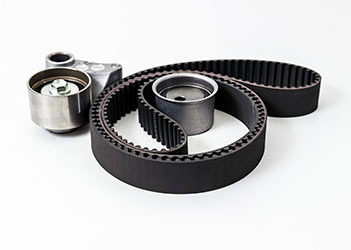 Your car can have up to five different belts with some vehicles, performing major functions. Noel Automotive can handle your periodic inspections to make sure everything is running smoothly. Our skilled mechanics and technicians can handle a range of body work and collision repair. We use PPG paints to help cover simple scratches to complete re-painting of your car and SUV. 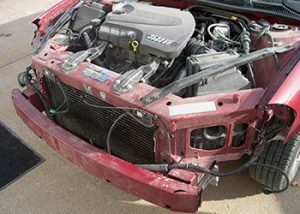 We can also repair plastic, steel, aluminum, glass and dents. Whether receiving these from hail damage or hitting a deer, you can be sure that our ASE Certified mechanics and technicians will get your car back on the road. 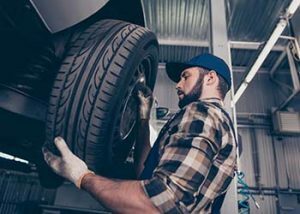 Featuring industry leading brands such as Monroe, Raybestos, Gabriel, AC Delco, and Moog we can repair your struts, shocks, ball joints, anti-lock (ABS) and disc brakes. 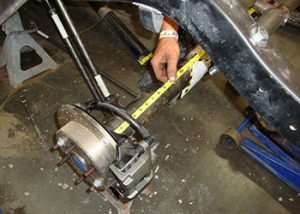 We can also perform regular cleaning and adjusting on your brakes. Noel Automotive can help diagnose check engine or service engine lights with our up-to-date scan tool. 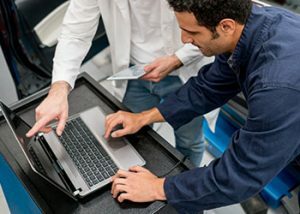 Our system, Identifix, is supported by national input from dealerships and independent shops, which means we can identify and fix the problem with minimal diagnostic labor charges. 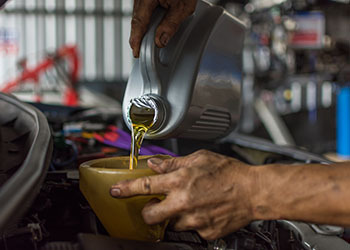 Your car is filled with many different fluids besides the oil in your engine. We can change out your oil along with inspect all fluid levels and give advice when filters or fluids should be flushed. Noel Automotive can handle all minor and major engine and transmission work and repairs along with changing out filters and flushing fluids. We can repair manual and automotive heaters and cooling system components such as hoses, water pumps and radiators. Noel Automotive can restore your hot rod or classic muscle car back to its former glory. 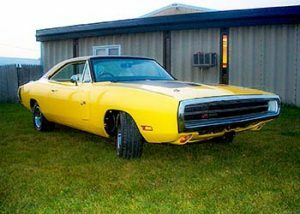 We specialize in Dodge and Plymouth Cars from the 60’s and 70’s. 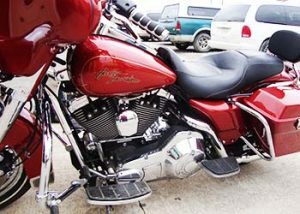 We can work on any classic car, truck or motorcycle that needs freshening up with custom metal work or custom paint work. 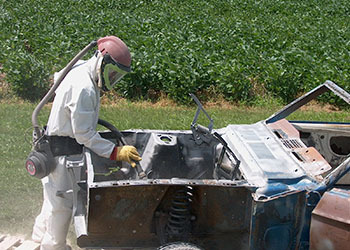 We handle a variety of projects ranging from delicate antiques that need glassbead blasting to nasty rust and paint that need high pressure coarse sand blasting. 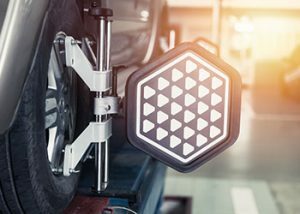 Inspection and repair available for all front and rear suspension and steering along with two- and four-wheel alignments. Tire sales and repairs are available at Noel Automotive. We have stock used tires along with a whole-sale tire account with tirerack.com and can receive new tires within an hour if the warehouse has stock. 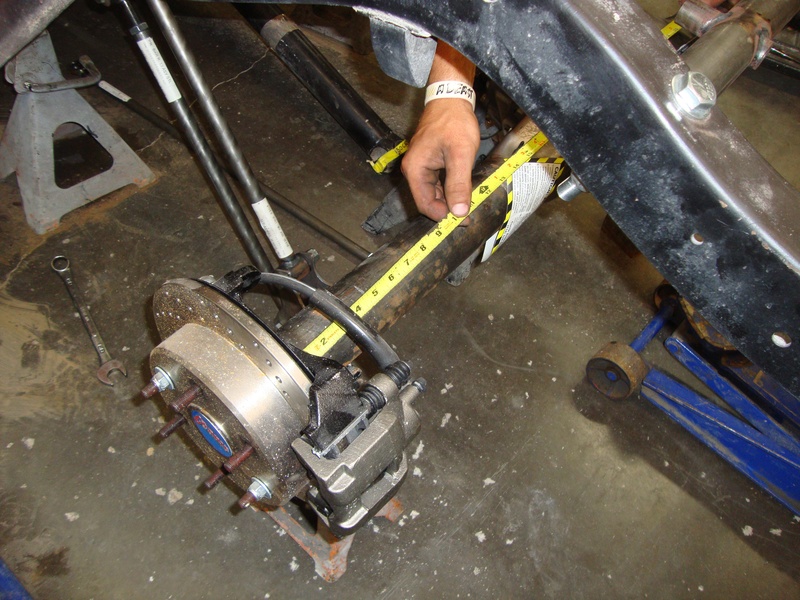 We provide mounting and balancing, can do up to 20” rims, and have the ability to fix tubeless and tube type tires with quality patching. We can also repair yard tractor and ATV tires with innertubes available. 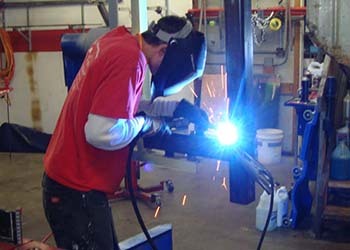 Noel Automotive has the skill to repair anything made of metal with our wire welder.